Having the technology to control the heat is something humanity has secretly wished ever since olden times. Well, guess what? 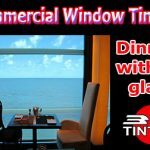 The wish has just become true with the invention of window tinting. 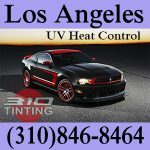 Tinting gives you the control over heat just like you have control over your things like television, radio etc. Excessive heat is dreadful especially for the children. It has many downsides to it. It is feared because it can lead to things like skin cancer, sunburns, heat strokes, heat cramps etc. Also, during hot and humid summer, the body’s intrinsic feature to cool itself down is challenged. Heat strokes are particularly common in humid and hot regions closer to the equator and lead to number of deaths every year. 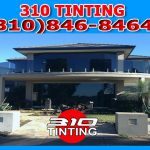 Tinting can help you overcome all these dangers and harms of heat by giving you the charge to regulate and control heat. 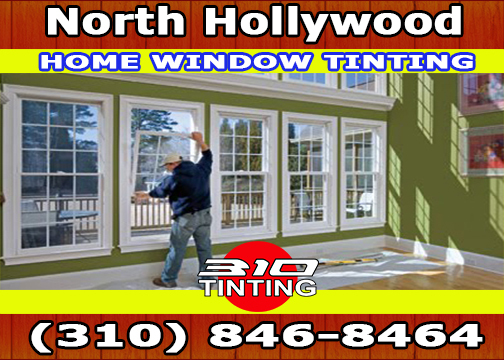 It is one of the most exciting features of window tinting in addition to blocking UV radiations. 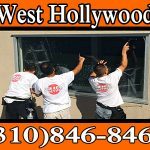 It is always beneficial to tint your home and office windows to make sure you and your family (your loved ones) are in a safe and healthy environment. 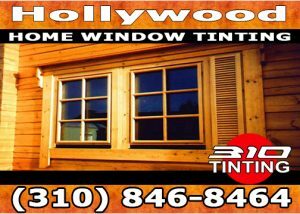 In fact, tinting is more than worth it. It is one of the best decisions in your life you will ever take. 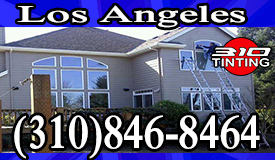 Children are especially more prone to the dangers of sun radiations and its heat. Their bodies are still in the developing stage. 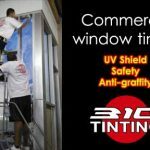 Parents who are aware of this and who take action to tint their cars windows and residential windows are, in a sense, super parents. They have taken the action to protect their kids and keep them in safe and healthy environments. Every kid deserves such parents. 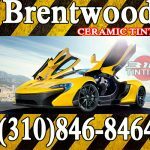 The dangers of heat are things to be aware of. It can lead to unconsciousness as well as death. Sun strokes are pretty much common in dry hot regions of this world. 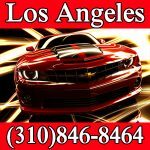 Heat strokes are severe conditions (especially among children) and require prompt medical assistance. Any sort of delay can lead to death. It is that fatal. 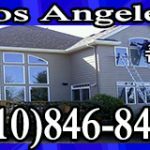 Heat waves are the conditions when there is extreme heat penetrating everywhere. 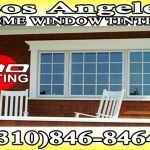 The US national weather service recommends not to go out in the sun and stay protected at home during heat waves. Especially for old people, because the severity of heat tends to rise up with age. 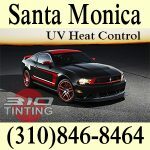 Tinting is the savior here as it keeps you away from heat at normal and healthy temperatures. First, let us get to know about the four evils of heat. Sunburn is the most common disorders caused by sun heat. It leads to redness of your skin, pain, swelling, blisters, mild headaches and even fever. Excess of sun heat even leads to skin cancer and melanoma, the most dangerous type of skin cancer. Heat cramps are another common disorder caused by sun heat. They lead to muscle pains and swellings especially in legs. Also, they tend to cause nausea. Heat exhaustion happens when a person is under the sun for a long time. It leads to sweating and weaknesses. The person may even faint and puke under this condition. Getting the victim out of sun is the best possible thing one can do. 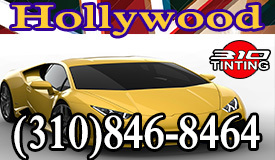 Heat strokes are the most dangerous disorders caused by excessive sun heat. These occur due to heat waves in the particular region. They may even lead to death. 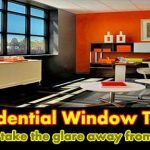 All these downsides of the sun heat can be encountered just by taking some precautions and tinting your window glasses when you’re at home or your workplace or in your car. 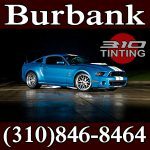 By installing tinting, you have done what the wisest of people do. 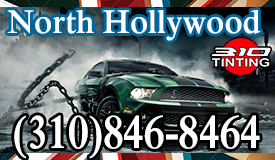 You have protected your family, children and loved ones whom you care about. That’s a thing to be really proud of. 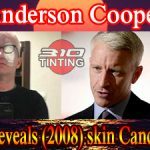 Sunburns and other harms done by the sun are happening all over the earth and few people are wise enough to acknowledge this fact and protect their family. In the long run, our children shall be grateful to you for what you have done. As we saw, sunburns are painful. Also, In fact, 1 in 5 Americans are prone to skin cancer in their life. Sounds horrible, right? Alright, now let me put forward to you two of the most important rules to ensure your safety from the treacherous ultra violet rays. First off, wear UVA and UVB protected sunscreen prescribed by your dermatologist. It goes a long way in protecting your skin. 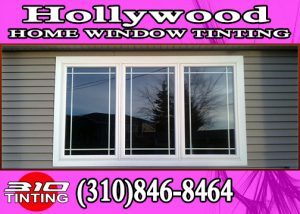 Secondly, have your car/home/office windows tinted to block all the UVA and UVB radiations. 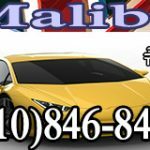 Doing these things, you can be rest assured that you and your loved ones are safe from the pitfalls of the sun which includes sunburns and the lurking dangers of skin cancer. DIY ?.. 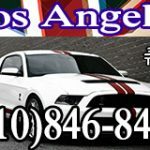 seek professional help if need it ..! Yes, you heard it right. It is indeed doable. Although, we don’t recommend tinkering with it. 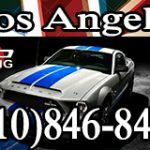 We advocate getting professional help, if you feel clumsy doing it. Otherwise, you can always go ahead. 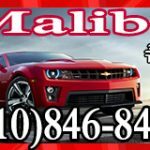 First step is cleaning your car’s window and thereby removing dust. 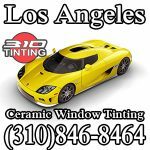 After letting the window dry up, open the tint and carefully stick the adhesive part of the tint to your window. Utmost care should be taken here not to damage the adhesive. Which is why we recommend you to seek professional help. Also, if you are doing it by yourself, watch some DIY (Do It Yourself) videos online and read some articles on how to tint your windows. 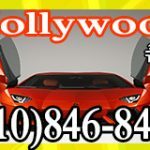 We also suggest to have one or two friends at your disposal to provide you help. 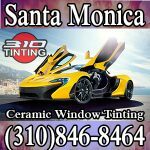 The pricing and costs of the tint depend on what type of tint you would want to install. 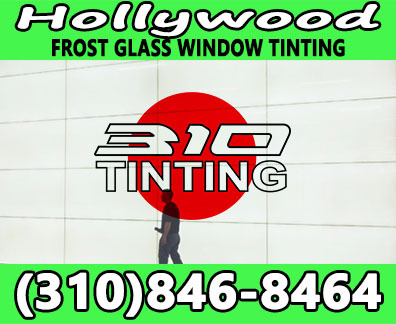 It also depends on your considerations, whether you are considering car window tinting or residential window tinting. 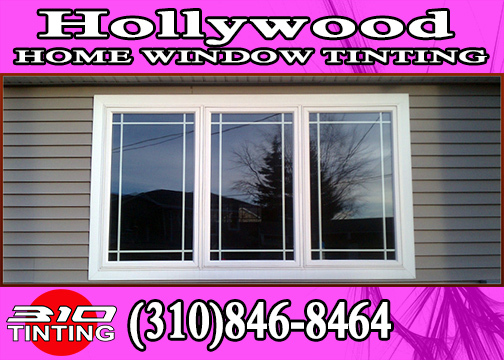 It is dependent on the type and size of the tint glass window. 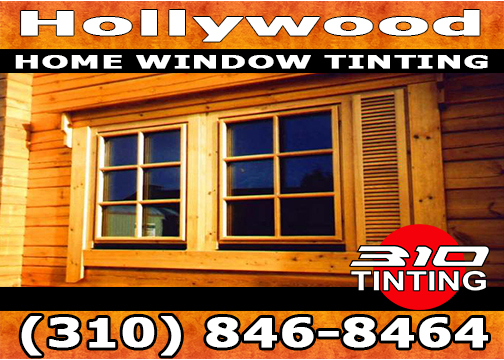 There are numerous and specific types of tints available for you. 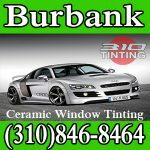 We recommend visiting your nearest window tinting professional service and inquiring. 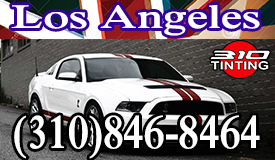 Also, you can check online for nearby service shops. 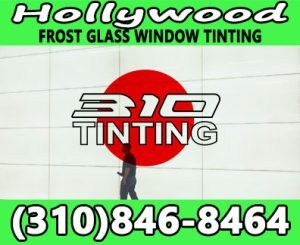 If you are in and around Los Angeles, consider 310 TINTING as they offer premium window tinting. 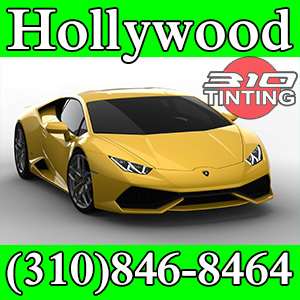 It is one of the best tinting service available. 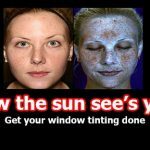 As people are starting to become aware of the dangers of UV radiations, they are increasingly having their window glasses tinted. Even bus windows are being tinted. 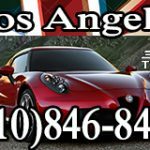 It is a niche business growing exponentially. 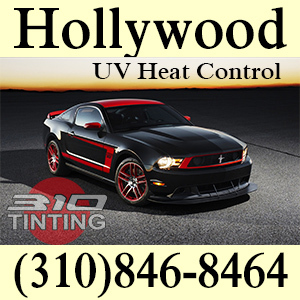 The technology used in tinting process is improving and elevating day by day. 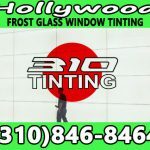 Hence, without further ado, we recommend you to tint all the glasses of your car, office and home to secure yourself and your loved ones from the harms of the sun. 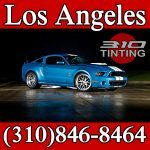 If you happen to be in and around Los Angeles, then look no further than 310 TINTING wherein you get professional service guaranteed.